Cape Town is a cultural hub buzzing with artistic activity. Our creative metropolis is jam-packed with venues that display both classic and contemporary work and promote emerging and well-established talents. To help you find the exhibition spaces that have gotten lovers of all things pretty, abstract and thought-provoking talking, we’ve compiled an extensive overview of art galleries in Cape Town below. 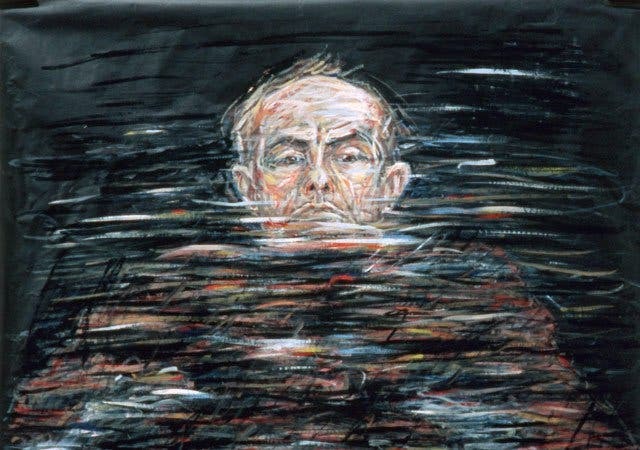 Situated on Orange Street, The Michaelis Galleries hosts a wide range of temporary exhibitions throughout the year and includes regular collaborations with Michaelis School of Fine Art. During your visit you can expect welcoming staff that will help engage the projects at your leisure. 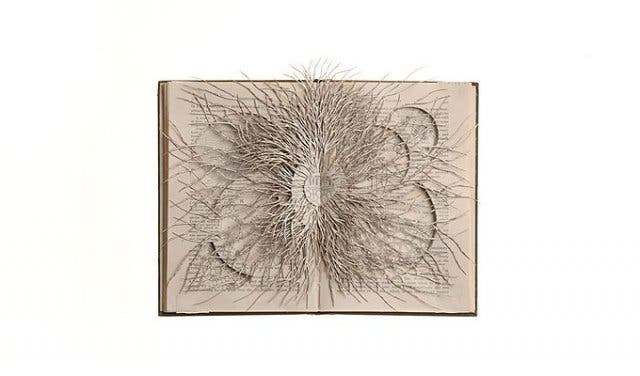 Be sure to check out the bookshop in the gallery that showcases the work of artists associated with the Michaelis School of Fine Art. This is the perfect platform for students to exhibit their artwork in a non-commercial, experimental space. What’s more - the gallery accepts proposals from the public so begin unleashing your inner creative spirit! Ground Art Caffe's micro-gallery hosts art exhibitions which opens with an event every First Thursday of the month. Their philosophy is to nurture and exhibit local young or new artists who need assistance with breaking into the art industry, providing them the opportunity to have their work exhibited. They approach the art in the exact same manner an established gallery would, with a featured artist in a solo show. Occasionally they also exhibit emerging or more established artists. It has become a very popular destination for art enthusiasts who visit to view the art, enjoy their delectable coffee and food, which is presented as an art in itself. “We believe that we have made art more approachable to the public with a less intimidating atmosphere, resulting in a wider audience, creating new collectors” Ground Art Caffe’s website runs an art blog to keep the public updated with featured artists and upcoming exhibitions along with an online art store for continued exposure and sales of current and previous collections. Read more about Ground Art Caffe. 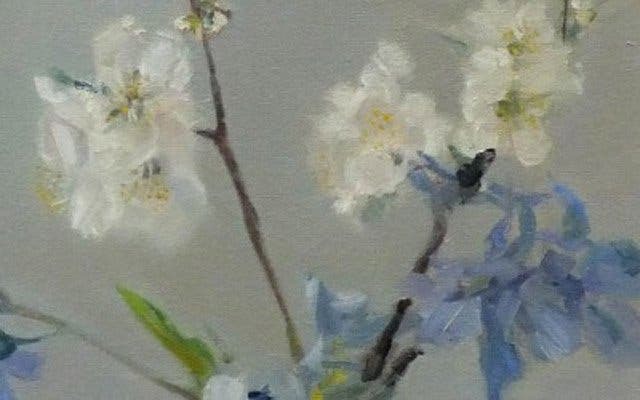 Specialising in managing and marketing artists and their pieces, this contemporary gallery leaves artists free to exercise their creativity across a range of media, from acrylics to oils to pencil work. It also specialises in helping patrons to source pieces for their collections and will ship worldwide. Read more about the Worldart gallery. This premier museum houses an outstanding collection of South African, African, British, French, Dutch and Flemish art. The collection changes regularly to enable the gallery to have a full programme of temporary exhibitions of paintings, works on paper, photography, sculpture, beadwork, textiles and architecture. One of the most notable permanent pieces is ‘The Butcher Boys’, a sculpture by Jane Alexander. This cutting-edge museum is the largest contemporary art gallery in all of Africa. 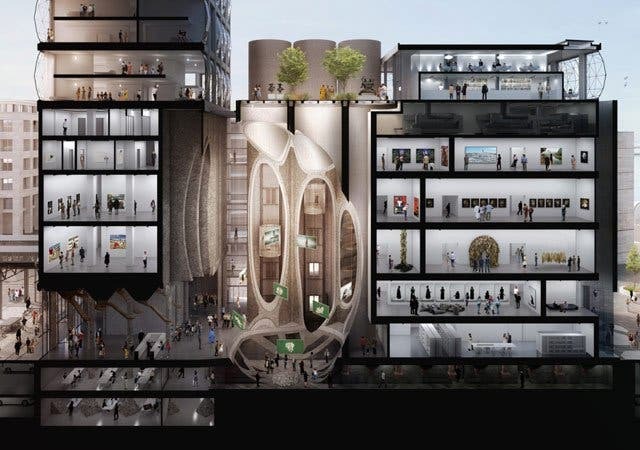 The one-of-a-kind cultural institution, spanning 9,500sq m across nine floors, is home to German-born businessman Jochen Zeitz’s incredibly diverse private collection of artworks and installations from the continent, which includes creations from the likes of Marlene Dumas, Nicholas Hlobo and Nandipha Mntambo. In addition to around 80 separate gallery spaces scattered throughout the old landmark building, the revolutionary structure also houses a full floor dedicated to art education, a restaurant and bar, a sculpture garden on the roof, a bookshop, various reading rooms and more. 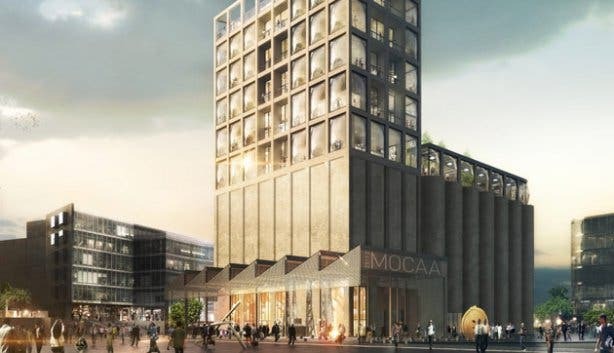 Read more about the Zeitz Museum. Situated in the heart of Cape Town, this gallery seeks to expose art that expresses a love for the African continent and carries our cultural stamp. The emergence of a vibrant street art scene has added an essentially African character to the work on display, which includes everything from paintings and sculpture to ceramics and graphic sketches. 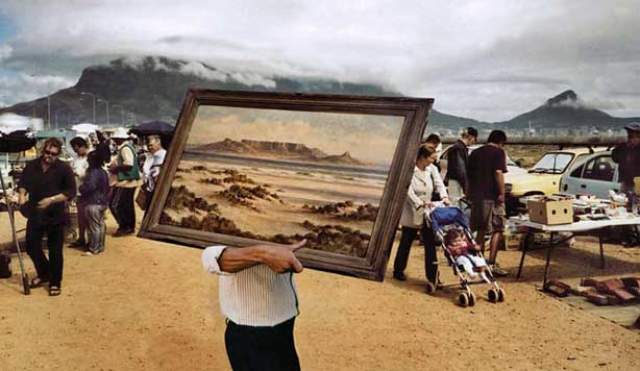 The Association for Visual Arts (AVA) – in partnership with Spier wine farm – is one of Cape Town’s oldest non-profit art galleries. The city centre space promotes advancement of contemporary visual art and artists, with particular emphasis on the Western Cape. Exhibitions change every four to six weeks, and as the gallery space is divided into sections, three solo exhibits can be held simultaneously. 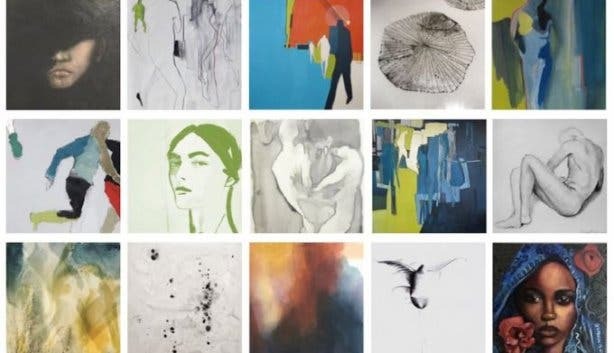 This leading gallery was launched by art guru Heidi Erdmann to promote contemporary works and to represent a select group of painters, sculptors and conceptual creatives. 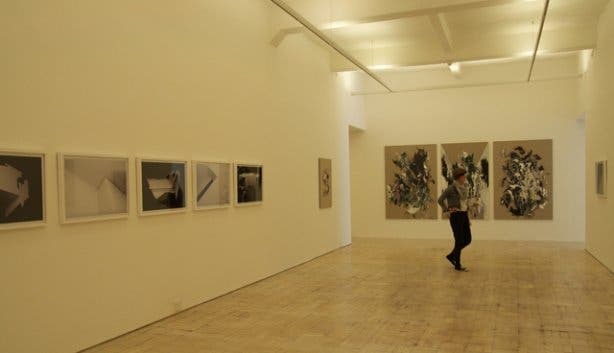 Though the exhibitions ran out of a space on Shortmarket Street for many years, the gallery relocated to a large Victorian building on Kloof Street in March 2014. The photography-focused arm of the business, however, remains at the original premises and continues to serve as a platform for local and international camera whizzes. Situated in the Mother City’s CBD, Eclectica Design and Art showcases a superb collection of iconic international and local designs. Guest can expect a warm atmosphere that encourages strong relationships between patrons and artists. 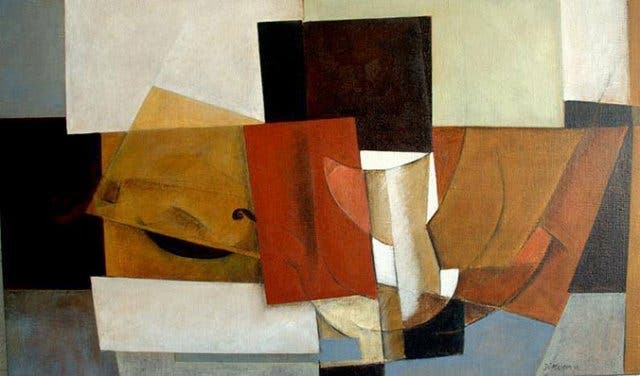 Exhibitions are exciting to look forward to and feature themes that invokes inspiring works of art. This gallery is child-friendly and easily accessible. Located in the heart of the city, G2 Art showcases an exciting array of work by the crème de la crème of local contemporary artists. A range of photographs and ever-popular old Cape Town prints from the early 1900s are available to order, and the gallery also specialises in framing. 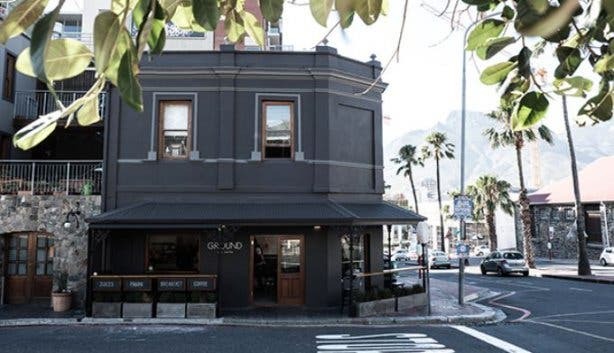 Based in a pretty Cape building at the V&A Waterfront, this well-known gallery aims to maximise the exposure of fine contemporary painting and sculpture (though it doesn’t exclude other mediums, like drawing), and it takes pride in discovering and supporting a growing stable of local artists. The space is also available for hire for exclusive events and can accommodate between 100 and 120 people standing or 80 people seated. 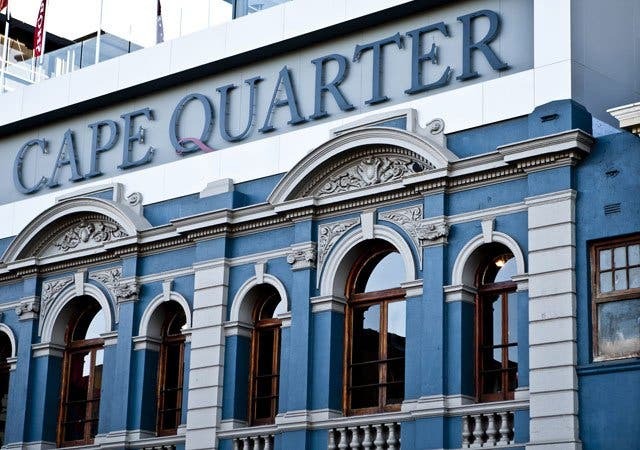 A respected dealer of fine art, this gallery at the Cape Quarter Square is the exclusive distributor of Pieter van der Westhuizen etchings and also stocks a very diverse range of works by strong South African artists in a variety of mediums. Here, you’ll find everything from the conservative to the contemporary in an especially stylish setting. Hours: Monday – Friday: 9am – 6pm; Saturday: 9am – 4pm; Sunday and Public Holidays: 10am – 2pm. 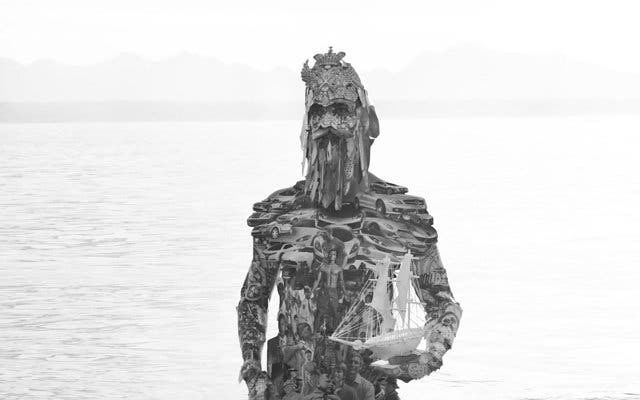 Attached to the Camps Bay home of independent art dealer Rose Korber, this gallery holds a wide selection of paintings, mixed media works, drawings, limited edition prints, photographs, sculptures, ceramics, tapestries and contemporary beadwork. Korber also specialises in matching clients with art that satisfies their whims and fancies. The Lovell Gallery focuses on helping art lovers become collectors. 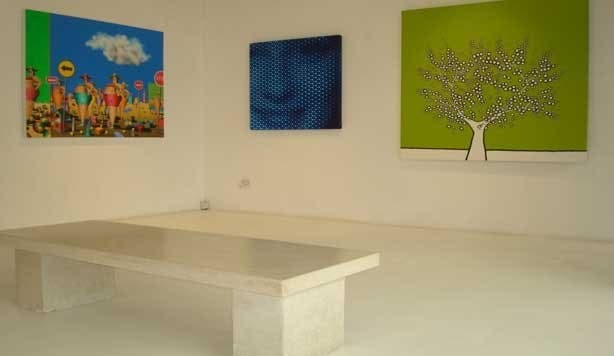 Specialising in fresh, quality pieces by up-and-coming local artists, this space makes contemporary fine art – everything from installations to paint work – available to buyers while it is still rather affordable. The main gallery showcases curated solo and group shows, and the smaller upstairs gallery exhibits a wider variety of quality contemporary works. Featuring fine art by leading South African creatives, this large exhibition space features an ever-changing array of works in various media, including acrylic, oil and sculpture. The local pieces are complemented by a selection of creations by international artists. This contemporary art gallery runs a series of both solo and group exhibitions and focuses on giving South African and African artists access to the rest of the world by participating in international art fairs. What’s more, the Woodstock-based venue has also regularly featured the work of overseas artists for the first time in South Africa. This independent exhibition space in Woodstock showcases new developments in contemporary South African art and is not afraid to feature very experimental work. The gallery represents a number of notable artists and hosts regular exhibitions that parade their pieces. 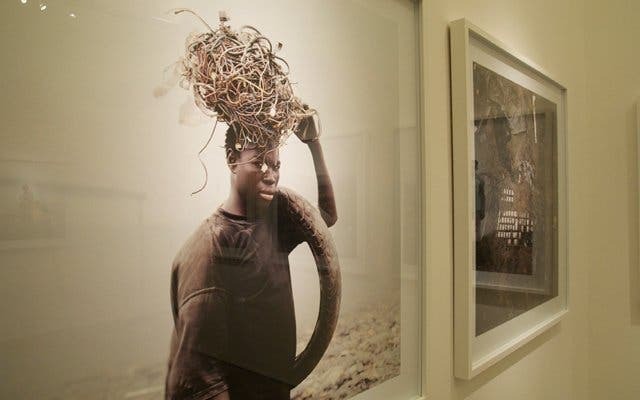 The Goodman Gallery, which also has a branch in Johannesburg, promotes contemporary South African art and focuses on artists from Mzansi, greater Africa and other countries that engage in a dialogue with the African context. Visitors can expect to find a wide range of works here, from paintings and sketches to photography and installations. This up-and-coming gallery has become a popular destination for curators and collectors looking for innovative African contemporary work, be it installations, drawings, sculpture or performance pieces. 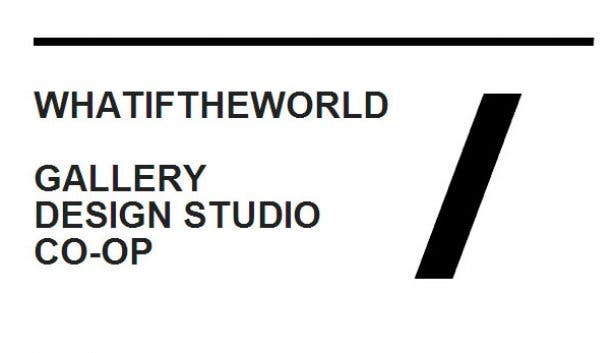 By giving a voice to emerging talents, Whatiftheworld intends to stimulate dialogue and critical debates within the local art community. 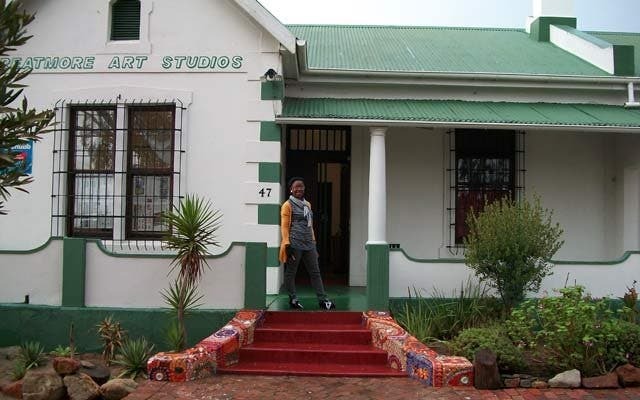 Greatmore Studios in Woodstock is a registered non-profit organisation that brings artists from diverse cultural backgrounds and underprivileged communities together in a working environment to enhance creativity and productivity. Various shows are held at the gallery by both resident and visiting creatives, and patrons can watch the artists at work and purchase pieces directly from them. Nestled in the centre of Cape Town’s Northern Suburbs, The Rust-en-Vrede Gallery and Clay Museum is full of culture and history. Originally built in the 1840's as a prison and police quarters, this building also served as a magistrate's court and private dwelling before being purchased by the municipality. 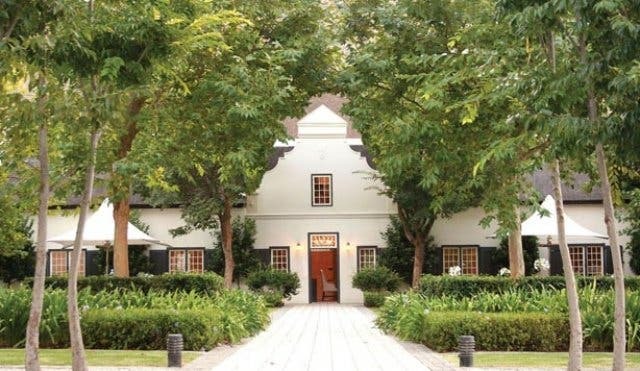 Now standing as a national monument since 1984, this gallery features a tranquil garden and is also home to a quaint restaurant, Yoco Eatery..This venue is also the home of the only clay museum in the Western Cape and houses a mosaic studio, a jeweller, a design studio and florist. Craft markets and events are also hosted regularly. This non-profit gallery values tradition and culture, focusing on promoting South African arts. 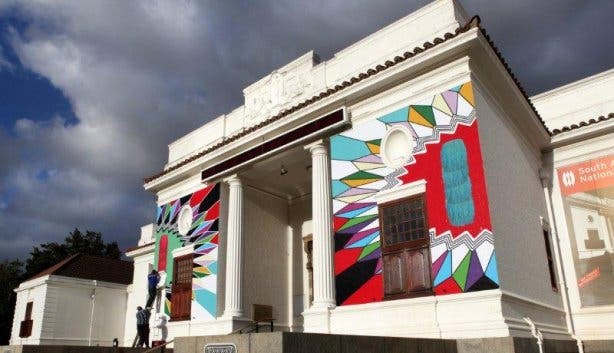 An initiative of the innovative and community-oriented Arts Association of Bellville, Art.b offers a platform for emerging artists from all cultural backgrounds, The gallery showcases visual art from the Western Cape – paintings, sculpture, photography, pottery and more – to raise public awareness of art. What’s more, the space also occasionally exhibits works by amateur artists from the community, so it’s not just focussed on full-time creatives. Located in the heart of Newlands, this modern gallery aims to bring fine art to Cape Town’s Southern Suburbs. 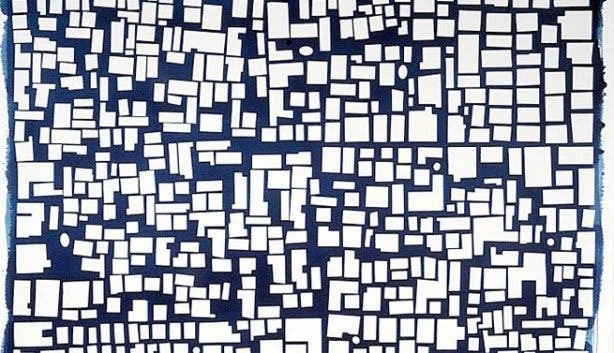 The space showcases high-end work in an assortment of mediums (drawings, painting, photographs and more) and represents around 10 artists, most of whom are local. Re-located to Johannesburg. 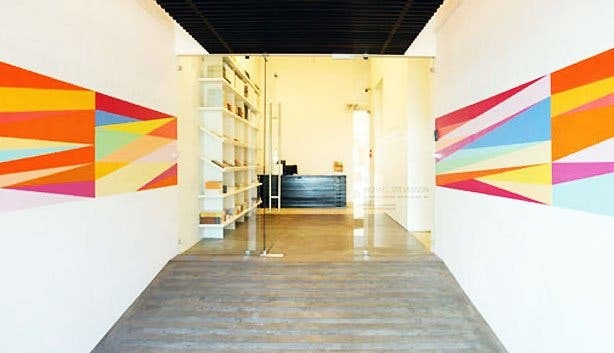 The David Krut Projects gallery is dedicated to promoting contemporary art in a dynamic and collaborative environment. The space specialises in prints by emerging and leading South African artists, like William Kentridge, Deborah Bell and Diane Victor. Based within the Casa Labia Cultural Centre, which is the former residence of Count and Countess Labia, this beautiful Venetian-style South African art gallery features a range of contemporary works by local artists only. Exhibitions change every five to six weeks and feature everything from fabric showcases to mixed media and oil on canvas displays. This fascinating gallery houses an eclectic mix of South African contemporary art alongside quality craft work made by local community groups. It actively aims to promote and support local designers and is also home to a number of prints and a large assortment of San art, lithographs and textiles. Boasting exhibitions that change on a regular basis, Grande Provence Heritage Wine Estate’s on-site gallery features all forms of visual art, including paintings, graphic arts, sculpture, ceramics, glass and jewellery. The venue has an extensive involvement in South African sculpture, and thus there are figures exhibited throughout the estate’s gardens. Ebony in Franschhoek is a design space that showcases modern South African furniture, home accessories, jewellery and a diverse collection of art. Curated by Marc Stanes, the shop’s visual arts range is comprised of classic and contemporary paintings, sculptures, prints, ceramics and more. Aside from its Franschhoek store, Ebony Design can also be found in Loop Street in Cape Town’s CBD. Owned by artist Junaid Sénéchal-Senekal and located in Franschhoek, this art gallery features work from the artist himself and showcases other talented local and international works of art. You can expect to find pieces of art that range from abstract subjects to wild African animals and adored landscapes. You’ll find it interesting to know that Junaid Sénéchal-Senekal begins painting at two in the morning, communicating his passion and commitment. This art gallery also caters for the disabled, making it accessible to everyone. Hours: Monday - Sunday: 9AM - 6PM (Closed on Friday between 12:30pm and 13:45pm. Based in the centre of Franschhoek town, this contemporary art gallery houses winery owner Migo Manz’s private collection of prints, oils, charcoal sketches, drawings and sculptures. The works on exhibition change occasionally but are generally by renowned artists like Donna McKellar and Jayne Cully. The folks at Kanonkop Wine Estate have recognised that wine and art can both be seen as investments that bring owners a lot of pleasure, and so they launched a gallery in one of the winery’s oak maturation cellars. This unique viewing space features everything from the traditional to the abstract and tries to cater to all tastes. 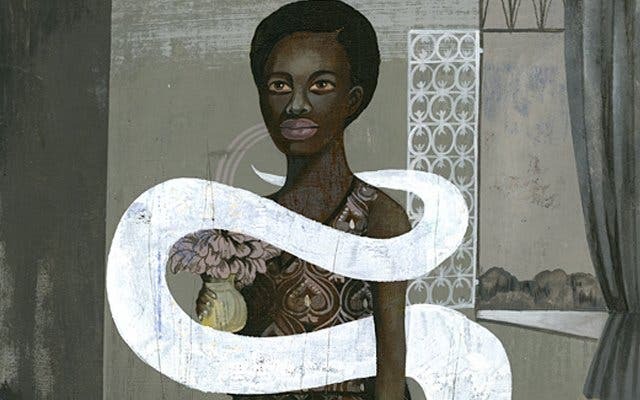 This Stellenbosch-based gallery runs a series of exhibitions that assist in the process of reviewing South African art, concentrating on the significance of historical and contemporary art movements in Mzansi. The venue features everything from works on paper to paintings, and displays change every two to three months. SMAC has expanded by opening the SMAC Art Gallery showroom in Cape Town. Opened in 2006 at Glen Carlou wine estate, this museum houses a small portion of Swiss millionaire Donald Hess’s private contemporary art collection. The works on display were created by artists from around the world and are striking, modern and thought-provoking. 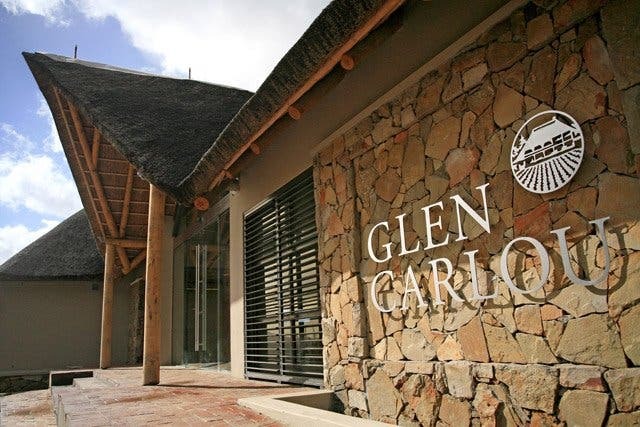 What’s more, the gallery is right next to the wine tasting room and restaurant in the estate’s visitors’ centre, so guests can do some vino sampling after browsing. Offering value for money, the Absolut Art Gallery in Bellville stocks an extensive range of original, high-quality investment art by the South African masters – think Irma Stern, Adriaan Boshoff, William Kentridge and Pierneef – and up-and-coming contemporary artists. Here, you’ll find landscapes and portraits as well as impressionist, abstract and decorative work. Learn to paint while letting loose at this moms and friends Paint 'n Sip evening. See some of the best in the art of tattooing at the South African International Tattoo Convention. More into functional local design than South African art? Have a gander at our overview of top designers and design shops in Cape Town. Discover how the deeper part of beauty at SaySay.Love's Skin Deep Exhibition.